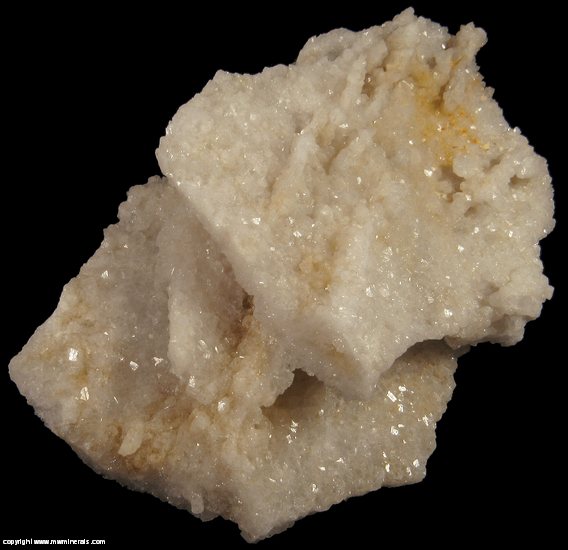 $150 Click here to order this mineral. 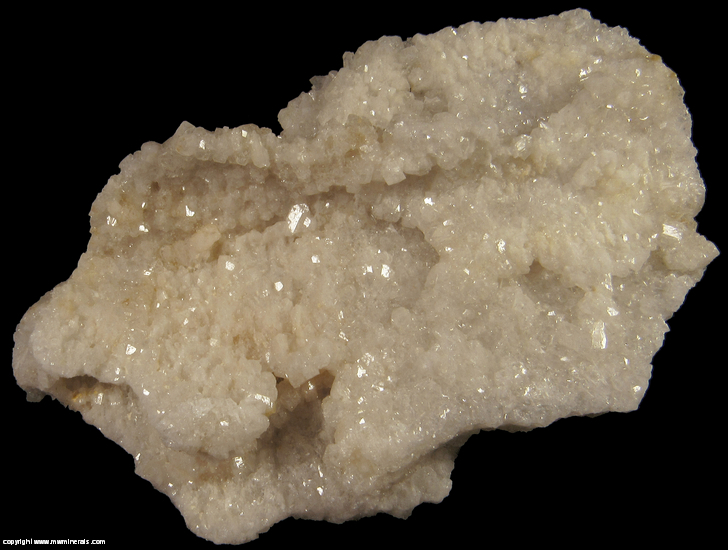 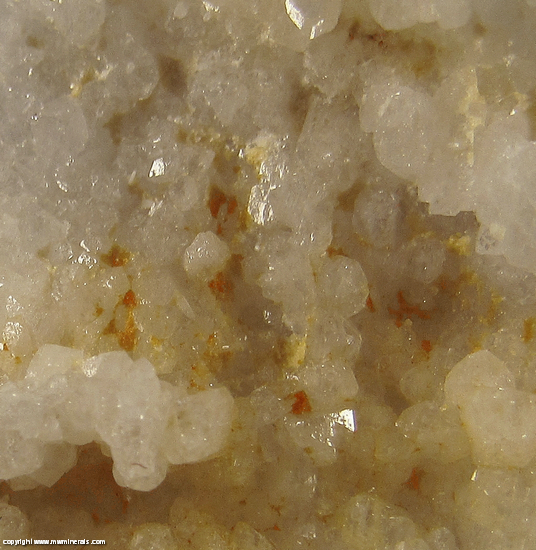 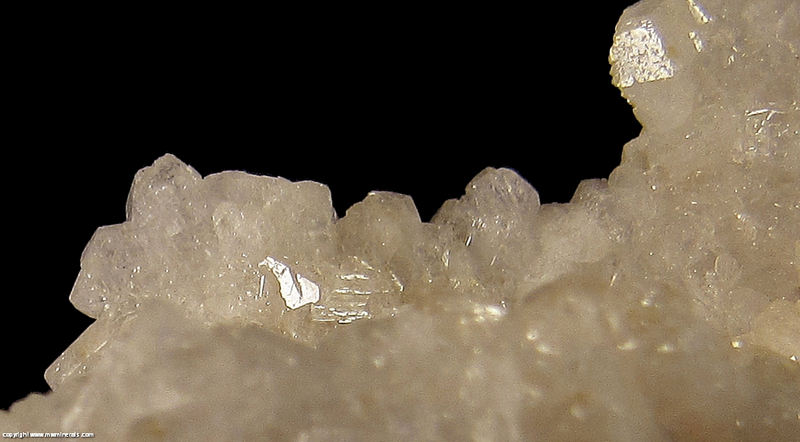 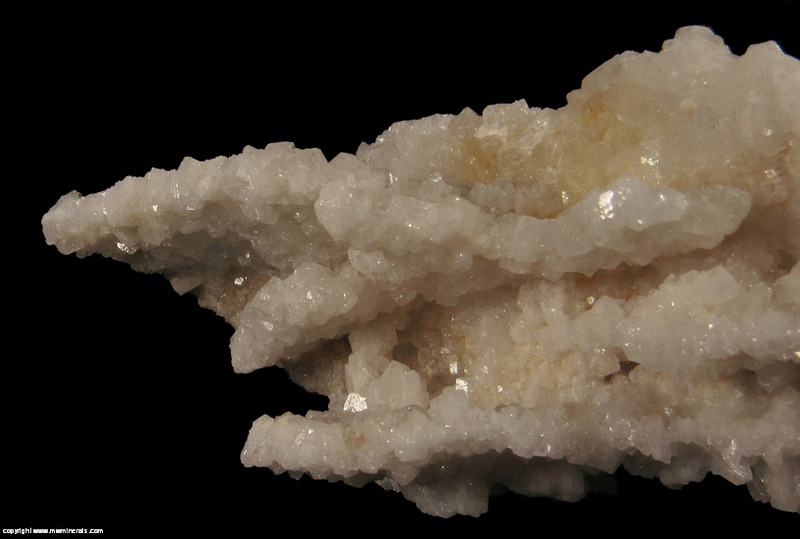 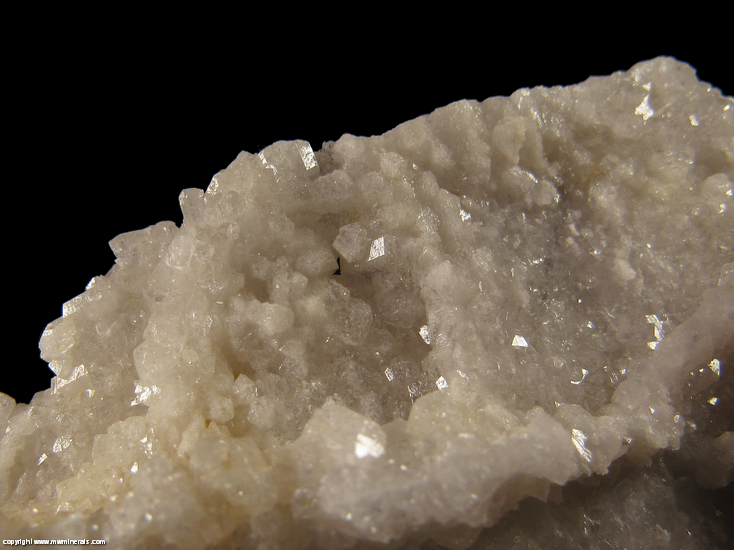 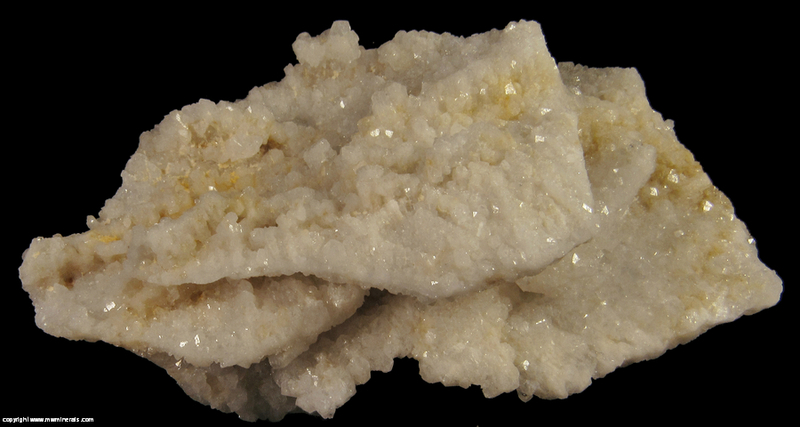 A mass of hundreds of sparkly, white colored Bertrandite crystals. 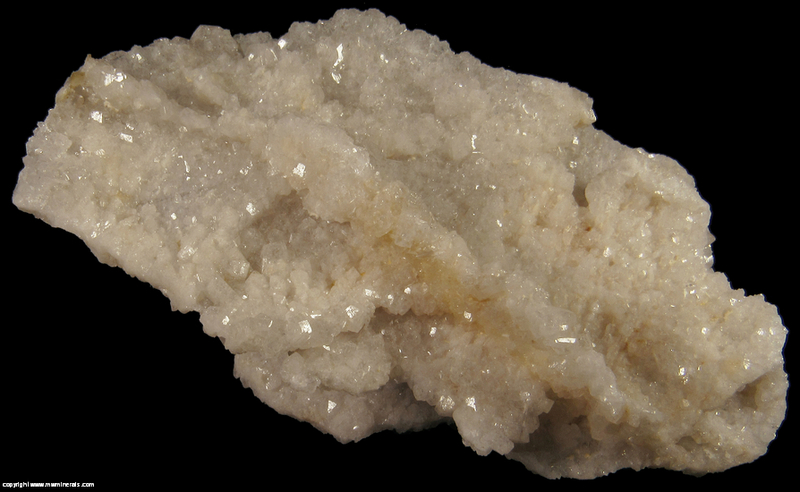 The Bertrandite pseudomorphed after an unidentified mineral which from the shape was likely either Muscovite or Albite. 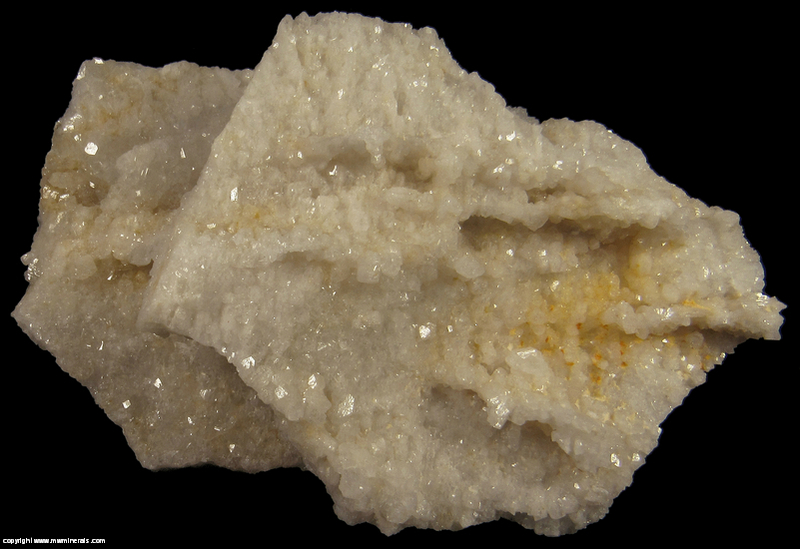 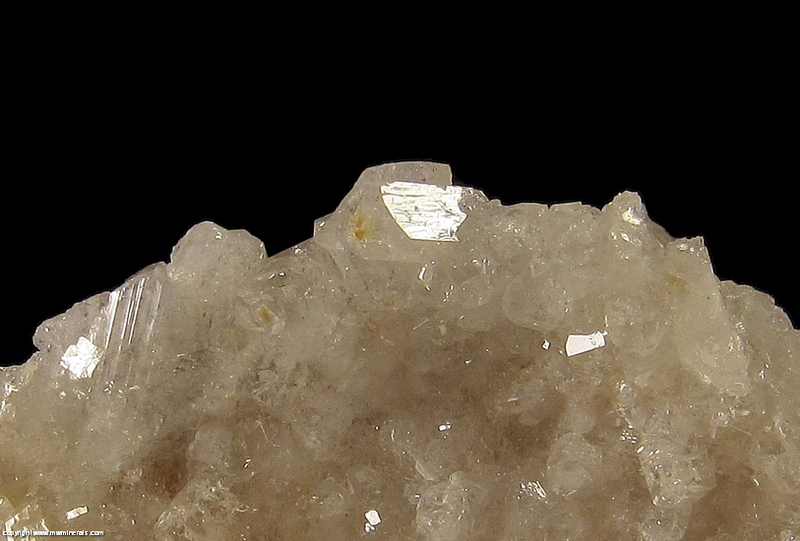 There are also Euclase crystals mixed with the Bertrandite crystals but it is difficulty distinguishing them apart.